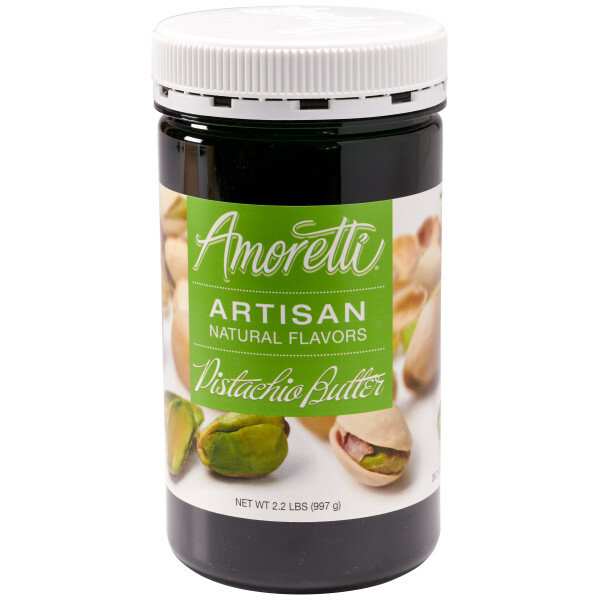 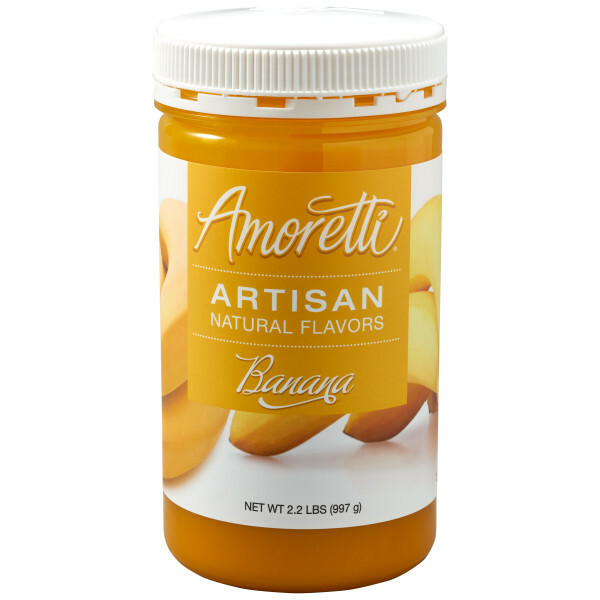 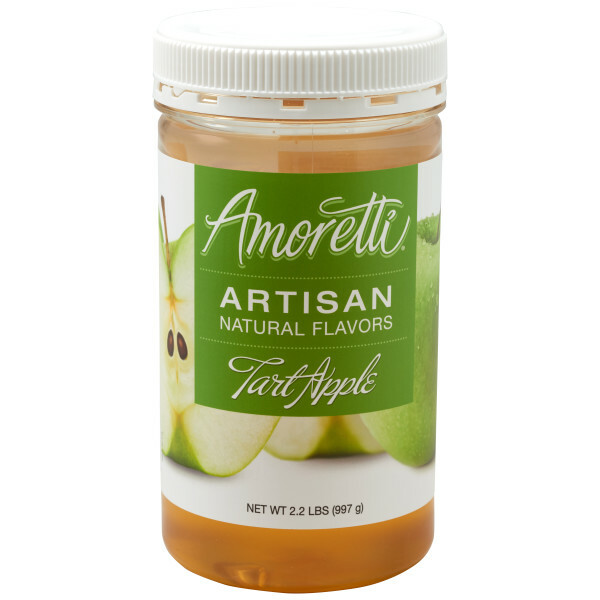 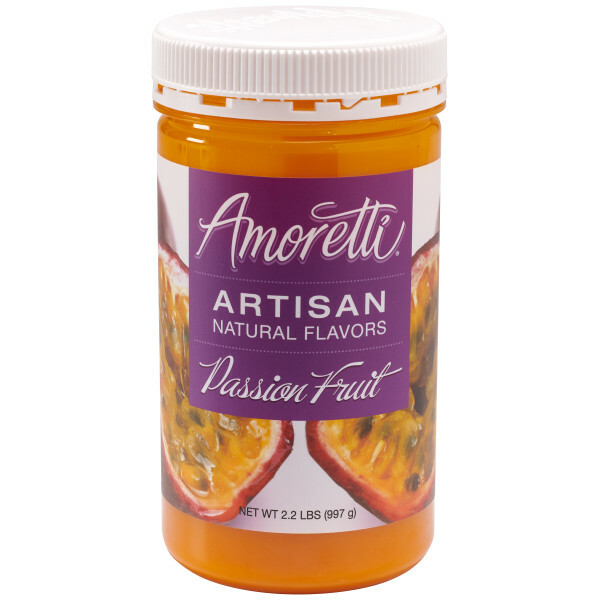 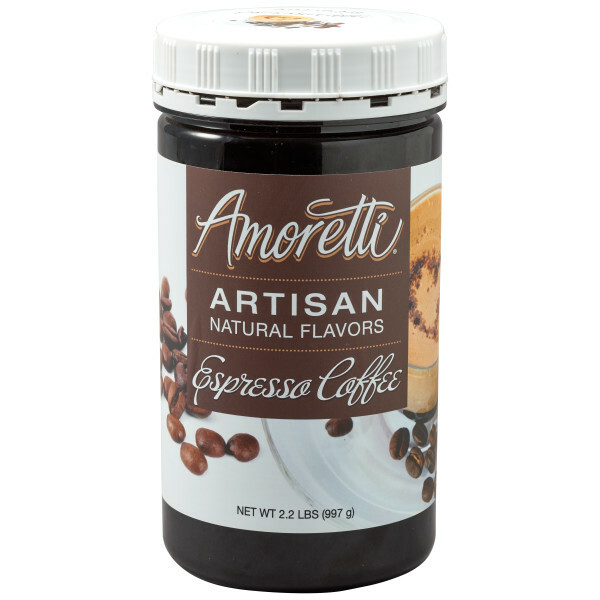 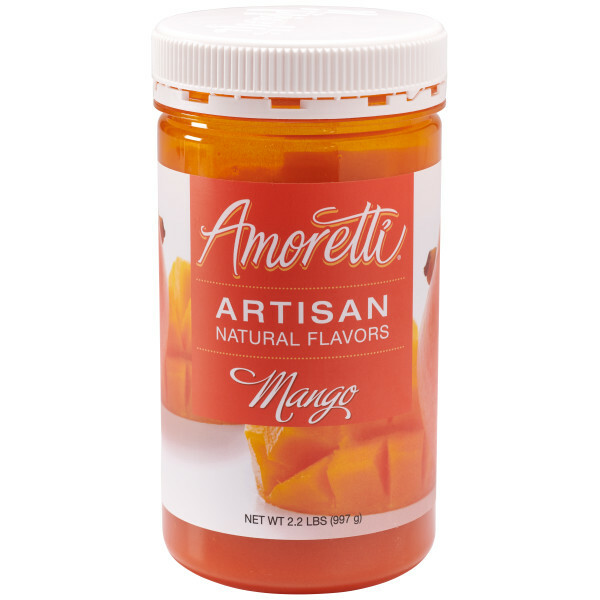 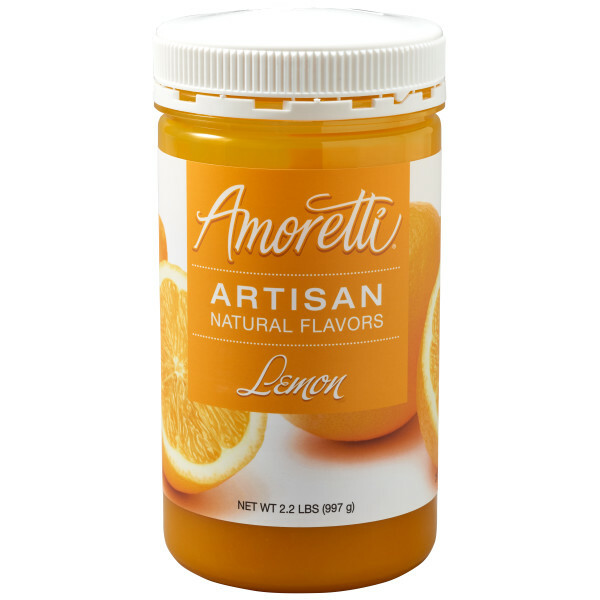 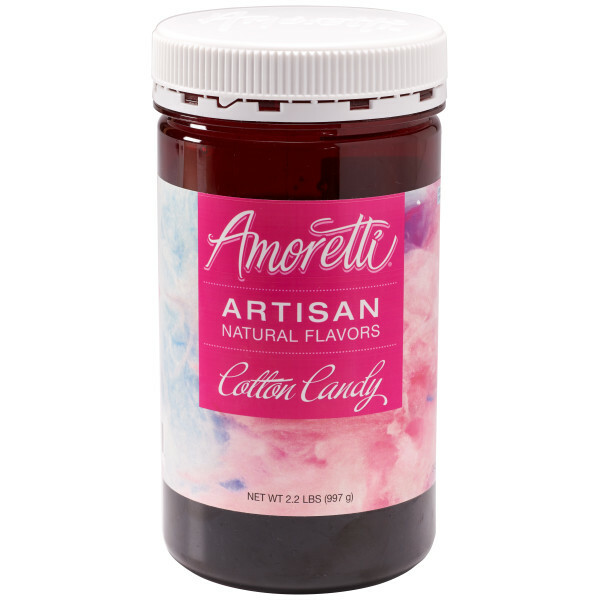 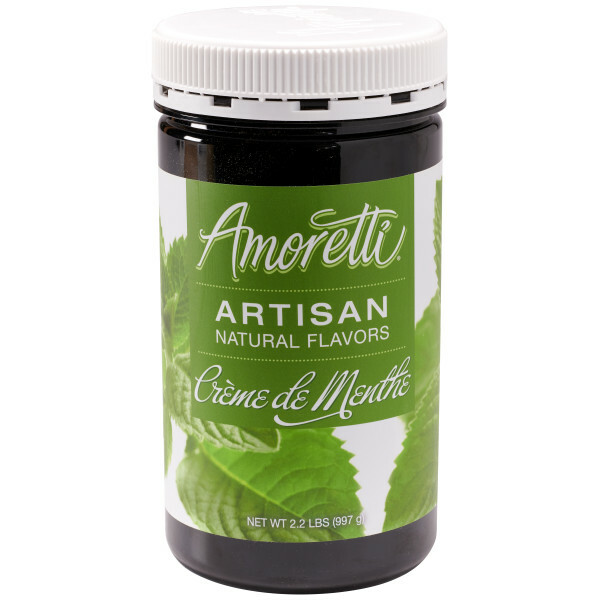 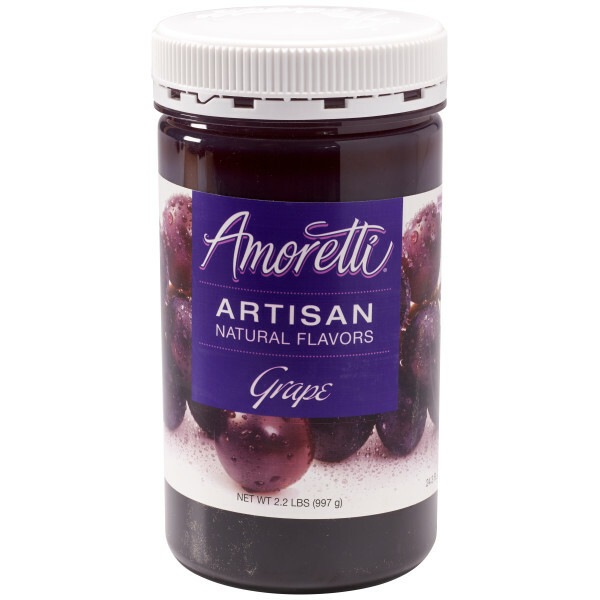 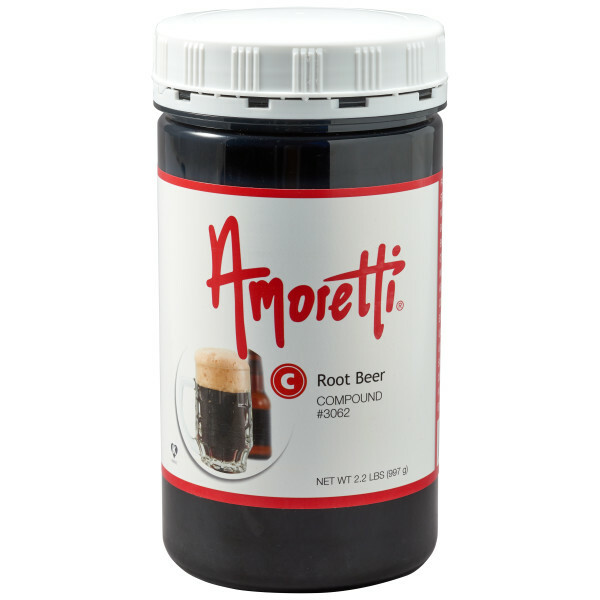 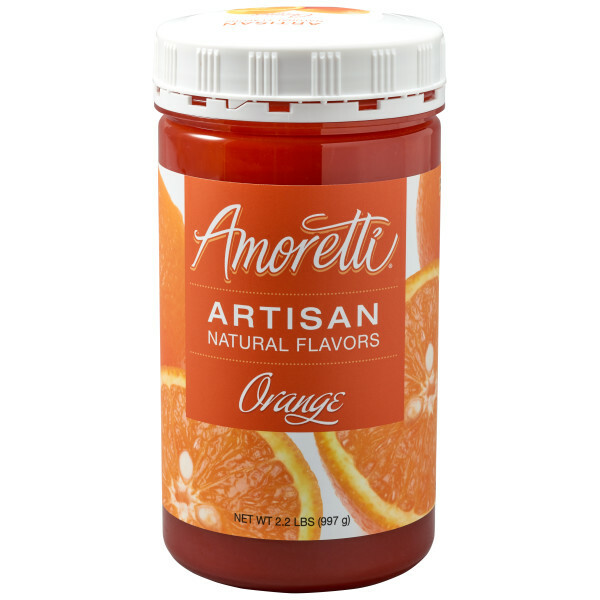 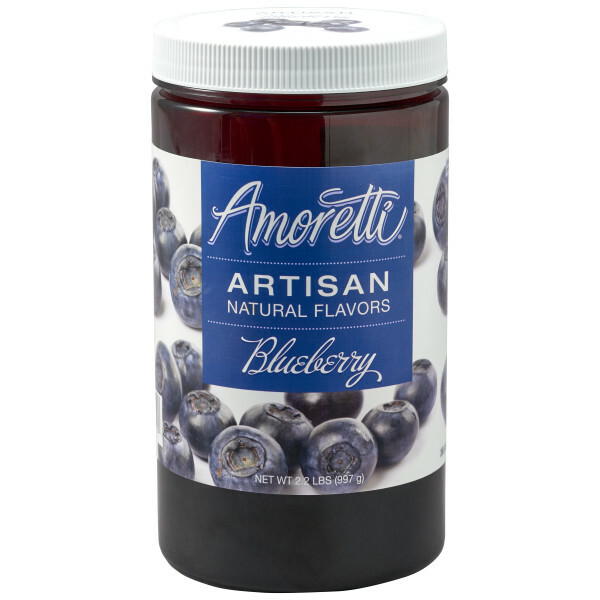 Amoretti® Artisan Natural Flavors are ready to use and highly concentrated. 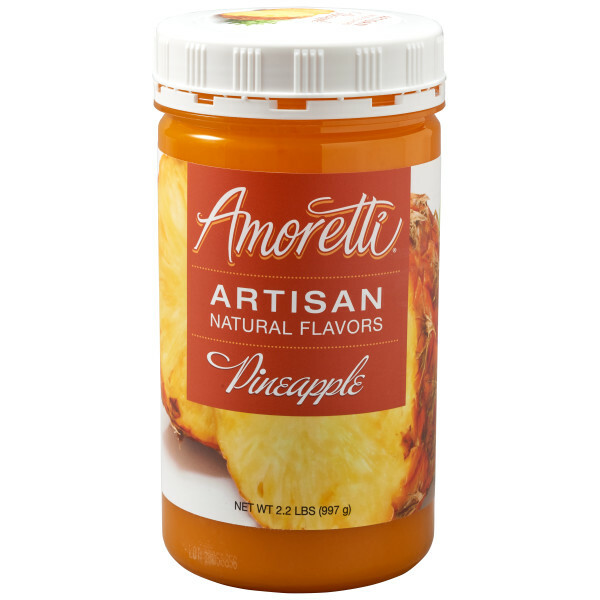 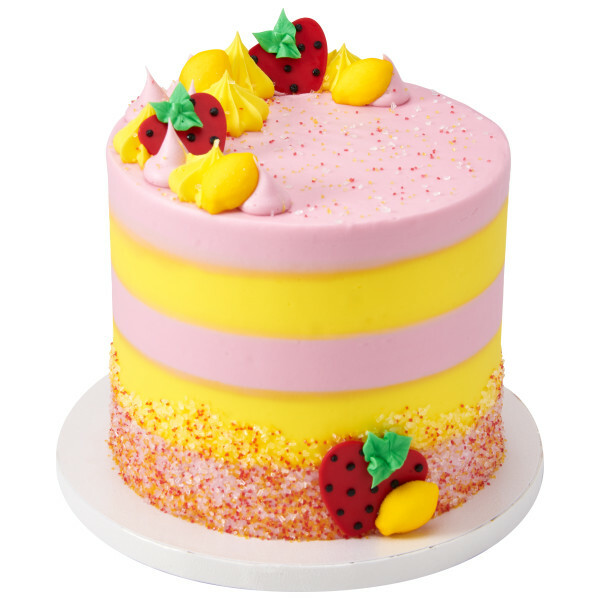 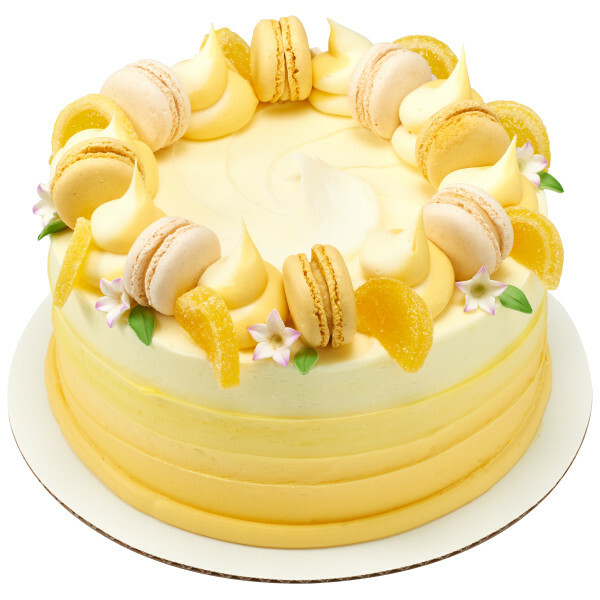 Add to cakes and muffins, mousses and buttercream, pies, cheesecakes and more to achieve a delicious results. 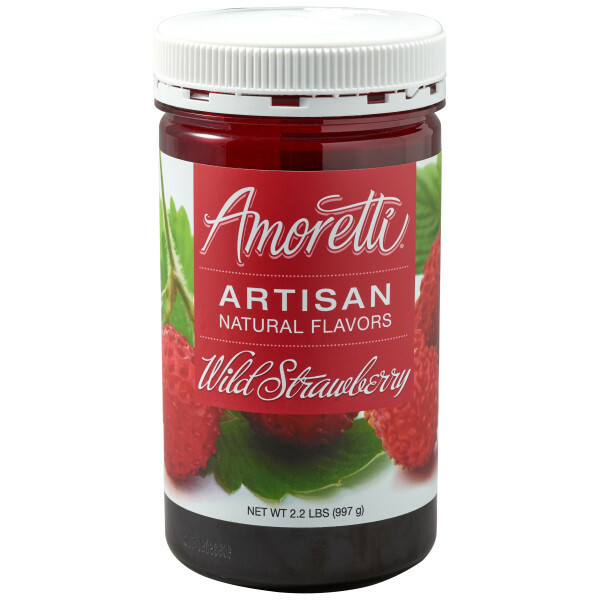 Natural flavor, Natural color, shelf stable, no preservatives and no artificial sweeteners. 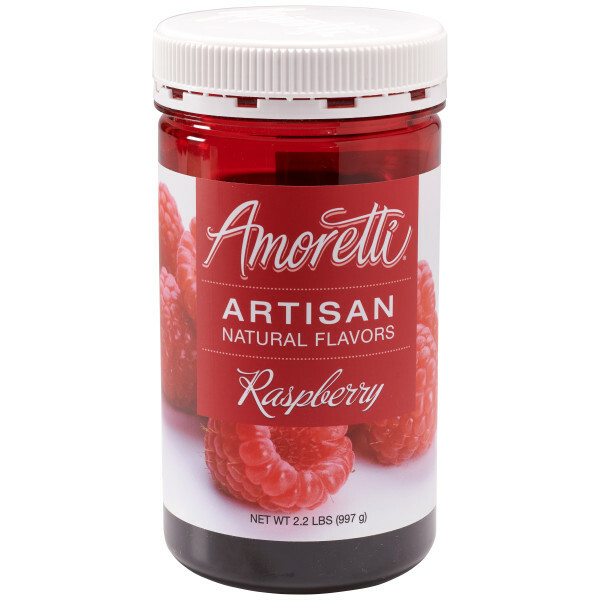 *Although all Artisan Natural Flavors are shelf stable, for optimum Natural Color retention, please store marked Artisan Natural Flavors in Fridge (42° F/5.5° C).